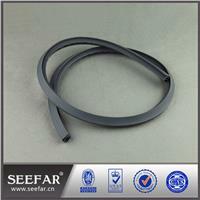 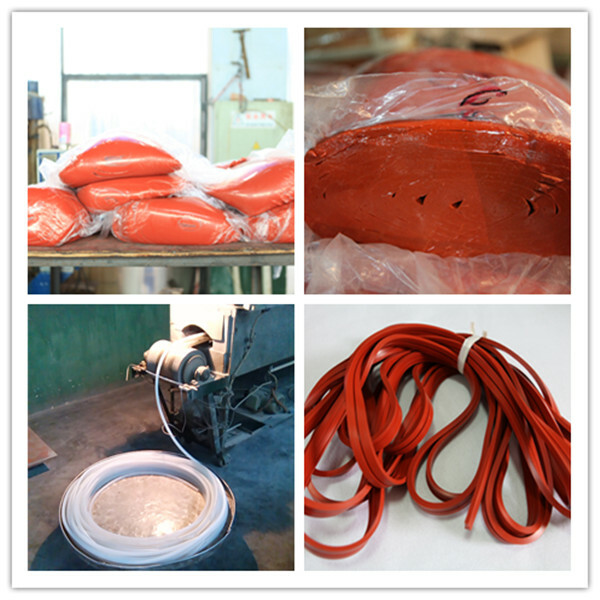 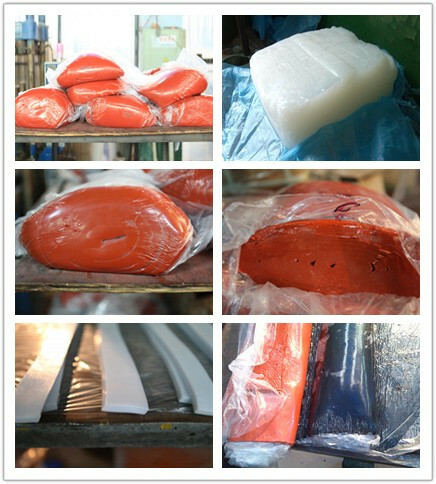 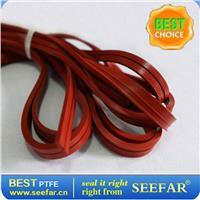 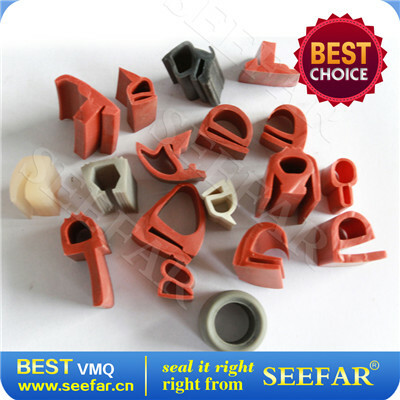 Anti-aging Silicone Rubber Seal Strips Salient Features: Excellent heat resistance from -80°C to 250°C. 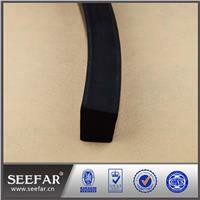 Nice surface finish. 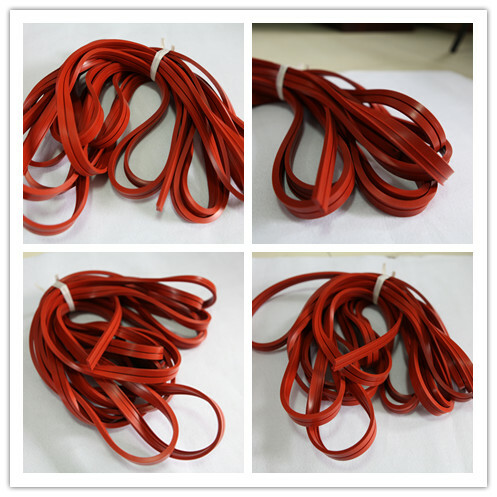 Available in different color and sizes.